Palmerbet is one of the newest online bookmakers in Australia, they launched their online services in August 2013. Palmerbet are 100% Australian owned and licenced and are one of the last remaining Australian owned and operated bookies. 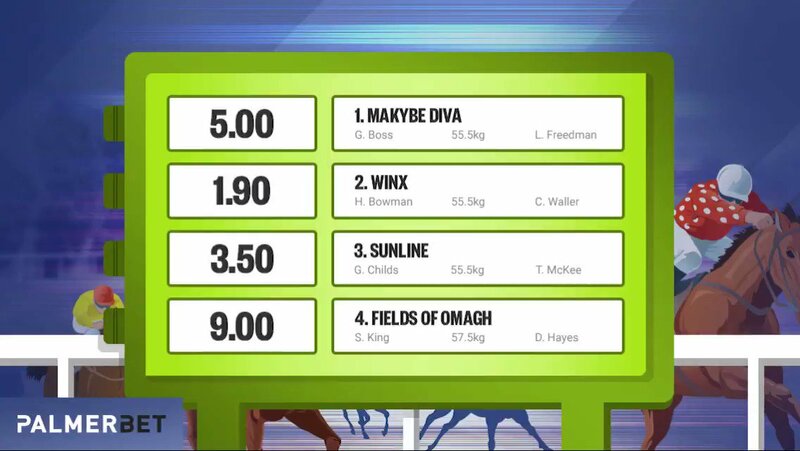 Prior to launching online the Palmer name has been associated with wagering in Australia for more than 30 years and is considered one of the biggest among bookmakers on the local rails and interstate betting rings. 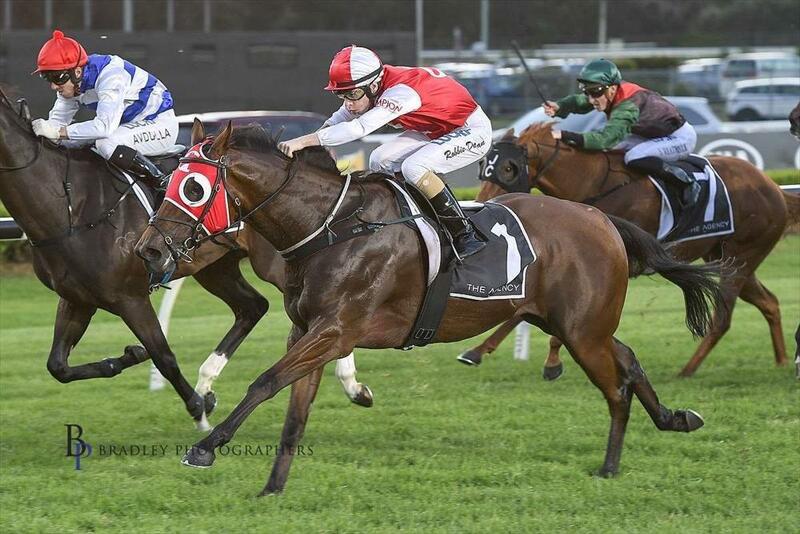 The Palmer Brothers Grant, Matt and Adrian have followed in their grandfathers footsteps operating as bookmakers on the local rails and interstate betting rings. Palmerbet is determined to offer a more youthful, interactive and fairer betting experience for all punters, with a commitment to offer better odds and bigger betting limits. 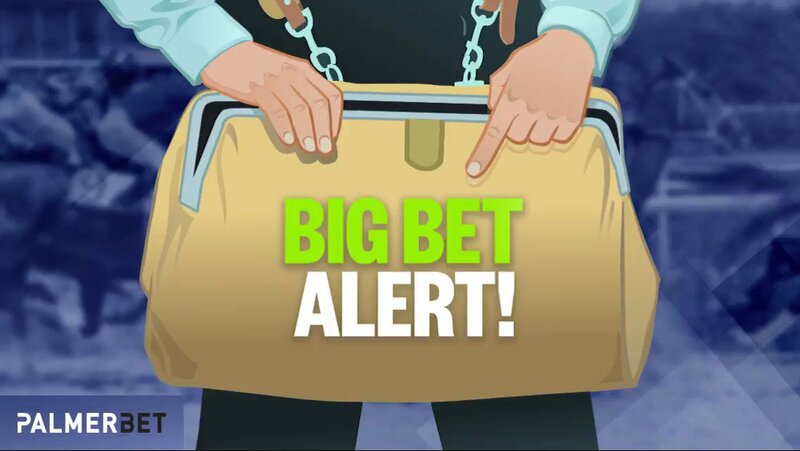 Palmerbet is 100% Australian owned and operated and they offer a huge range of betting markets on Australian and International sports and racing. Great selection of weekly and ongoing member promotions. Good range of betting markets. Not as many markets as the bigger bookies. 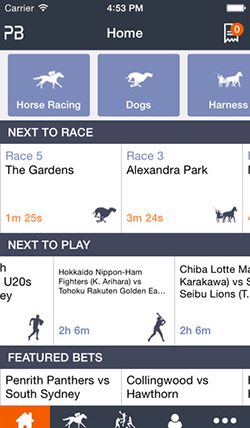 Quick Multis Provides a quick and easy way to place multi bets for a range of sports and thoroughbred races. 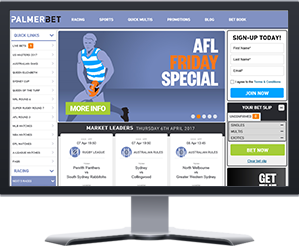 Palmerbet Blog Get free previews and tips across Horse Racing, AFL, NRL and more with the free Palmerbet blog. Bet on Australian and international sports and horse racing on your mobile with Palmerbet. The Palmerbet app offers the same great features and promotions as the desktop site in a smaller convenient mobile package. 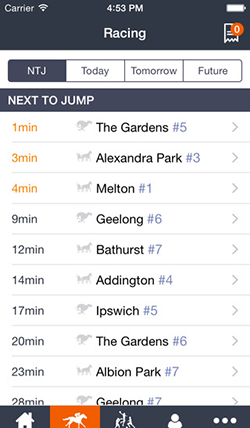 The Palmerbet app has a great layout allowing punters to bet on sports and horse racing quick and easy. To bet with Australian owned bookmaker Palmerbet just follow the steps below. 1. Click on any Palmerbet link or banner on this website to take you to the registration page. #EastsToWin hold off a gallant #Redv to win their #AnzacDay clash. ⚡️ will be out to atone for last week's loss. The lightly raced SOUTHERN LAD ($4.2) resumes in the get out @ #Randwick. One punter thinks #Redv can serve it up to #EastsToWin in today's #AnzacDay #NRL clash. Listed #VRC #StLeger up next @ #Flemington. 🐲 have won 3 out of the last 4 #AnzacDay matches.